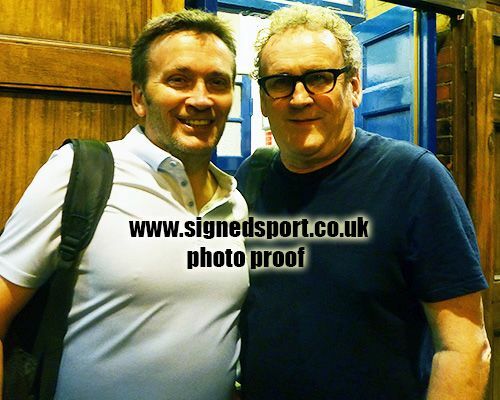 8x6 inch colour photo personally hand-signed in black sharpie pen by Irish actor, Colm Meaney. 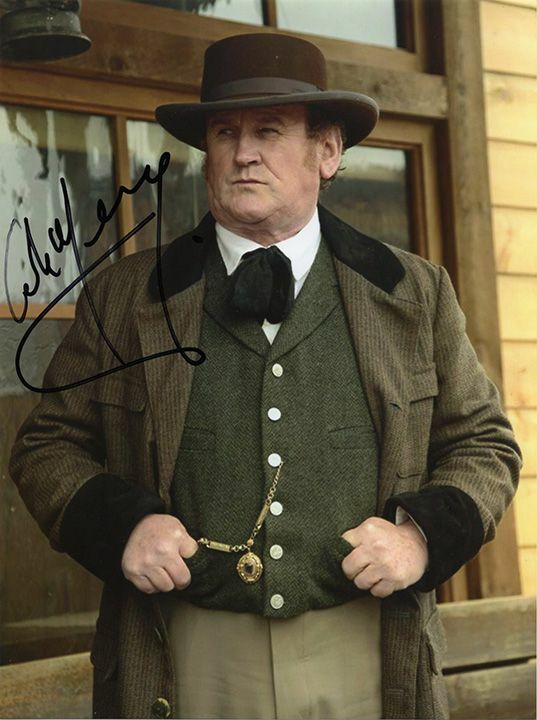 Meaney is known for playing Miles O'Brien in Star Trek: The Next Generation and Star Trek: Deep Space Nine. His film work includes Con Air (1997), Layer Cake (2004), The Damned United (2009) and Law Abiding Citizen (2009).